Hing is a Registered Social Worker with a master degree in social work from University of Warwick, England. She is also a Holistic Nutritionist since 2006. Hing has over 20 years of experience in clinical work, project management, mental health resource development, community development, diversity planning and diversity training for mental health professionals. 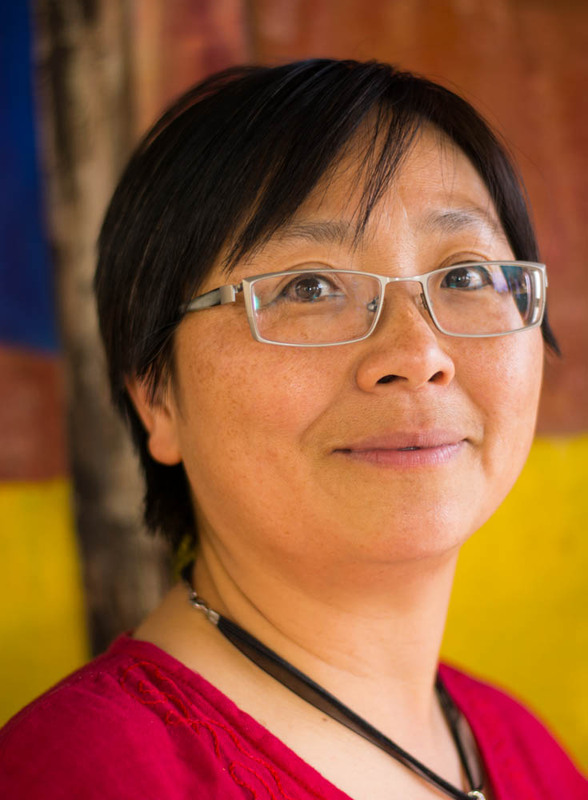 Hing has worked in the health care sector for the last 12 years and has recently started Hing’s Holistic Health where she strongly advocates for the integration of body and mind to achieve optimal health through introducing wholesome food for healing and nourishment of one’s body and exercise. As a matter of interest, Hing has learned a number of healing modalities including Reconnective Healing, Origin Point Therapy to meet different health concerns. Hing is passionate in sharing her creative and unique health tips through demonstration and consultation. She also volunteer her time to offer nutritional talk for non profit organizations as well as teaching Wah Tor Chi Kung (ancient Chinese Yoga) at the Park , community centres since 2008. She can speak Cantonese and Mandarin and enjoys to travel around the world.